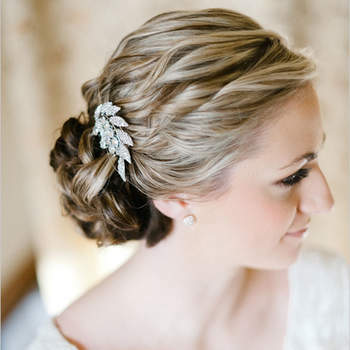 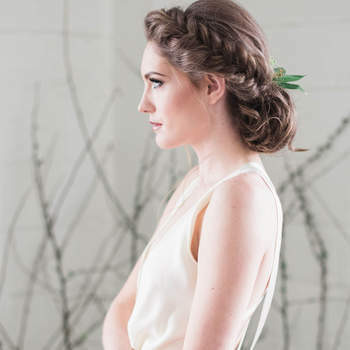 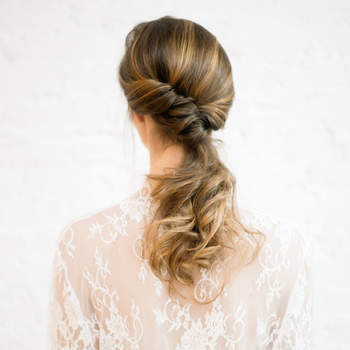 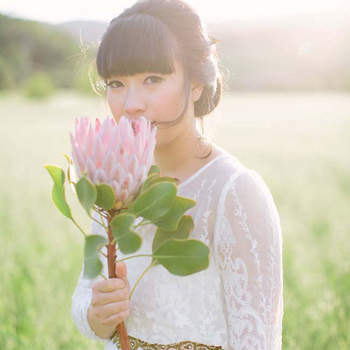 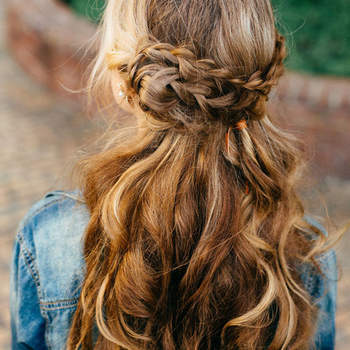 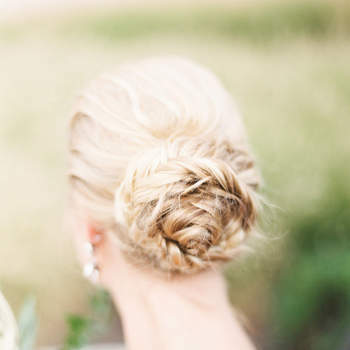 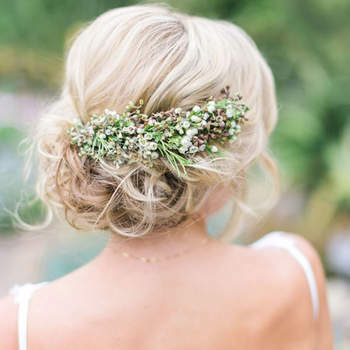 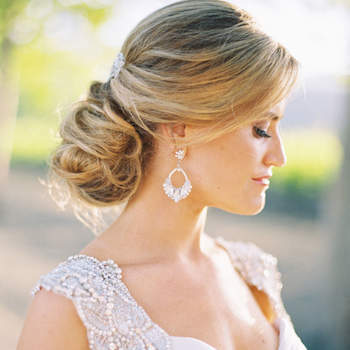 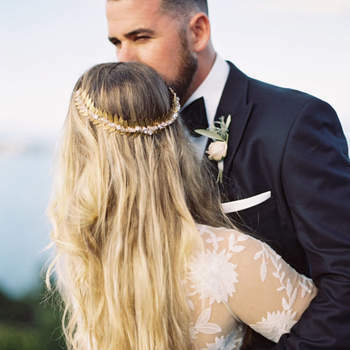 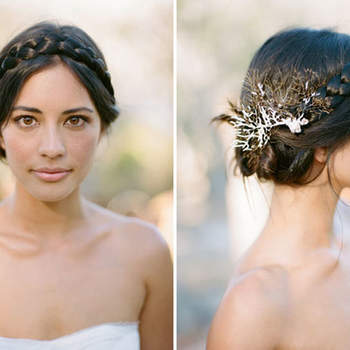 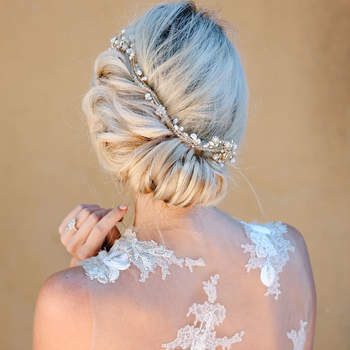 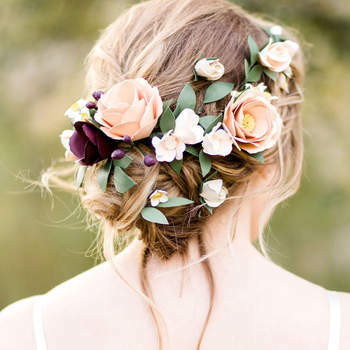 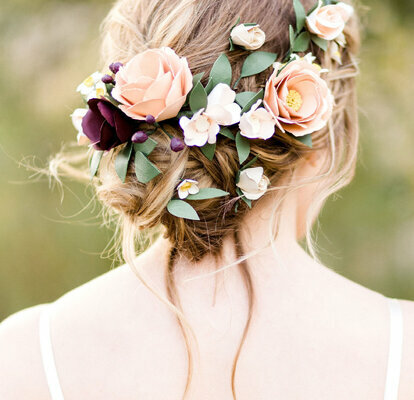 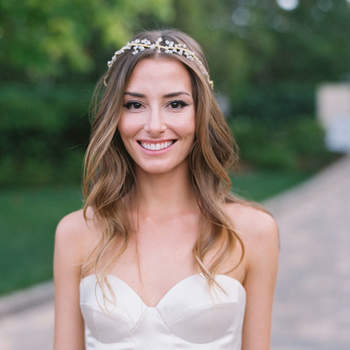 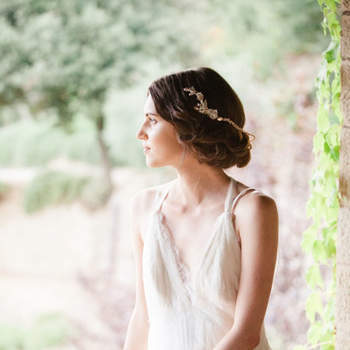 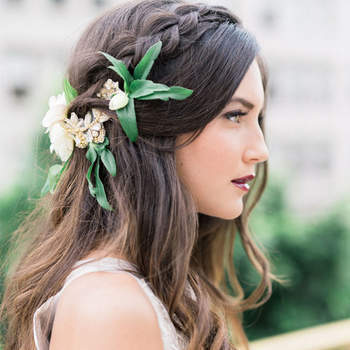 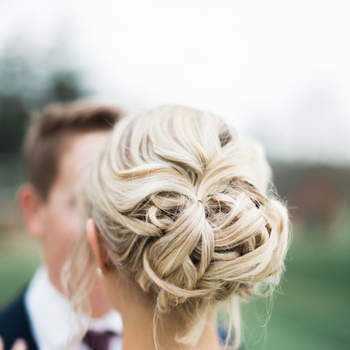 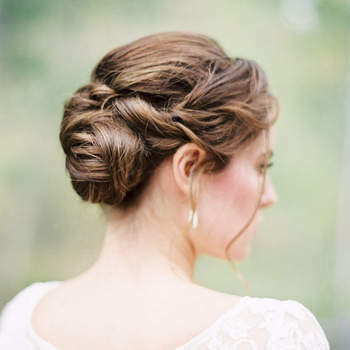 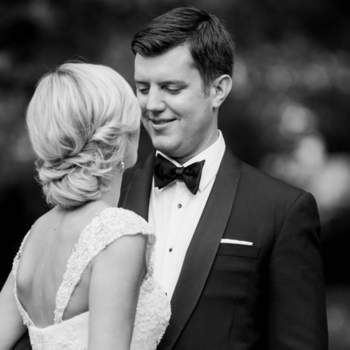 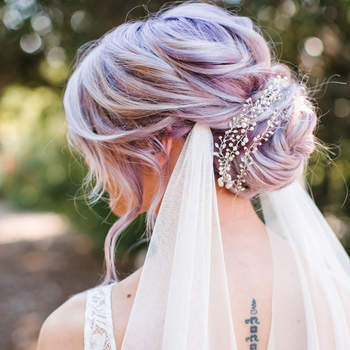 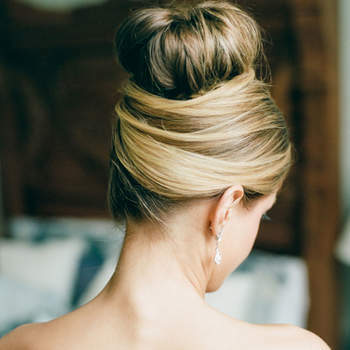 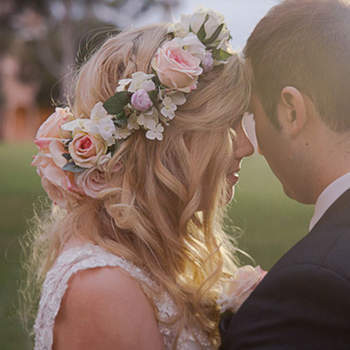 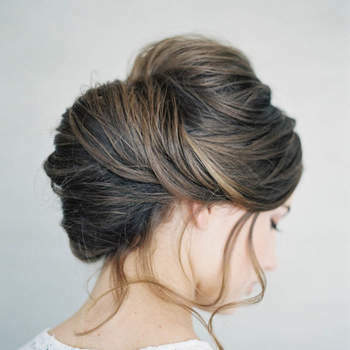 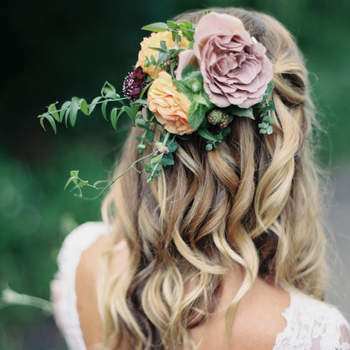 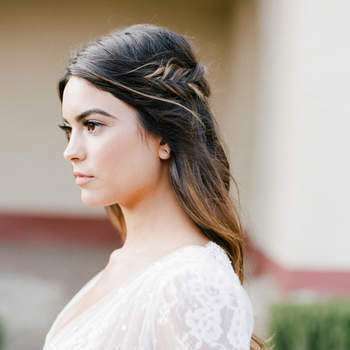 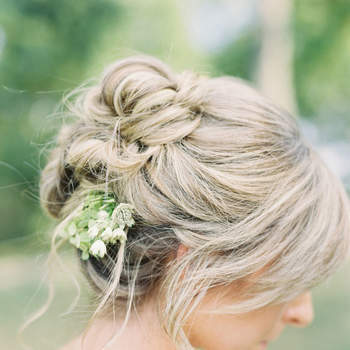 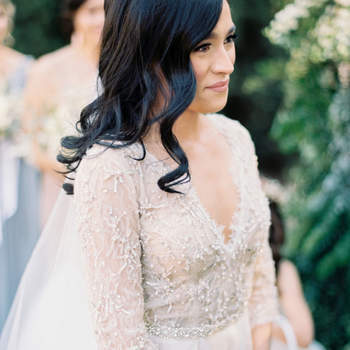 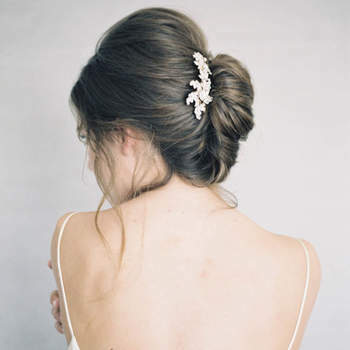 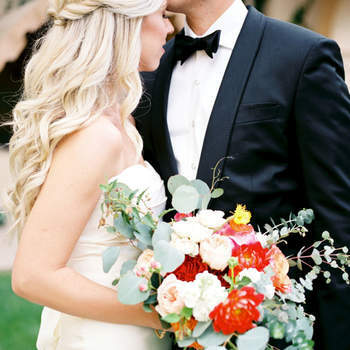 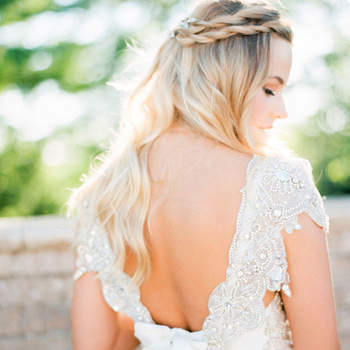 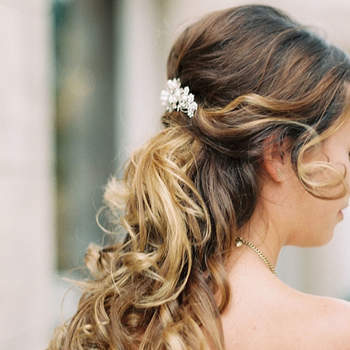 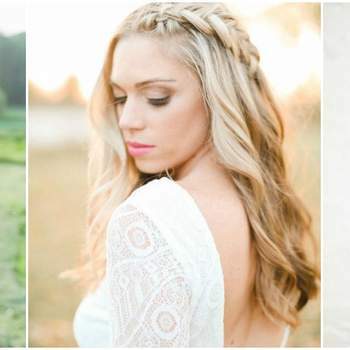 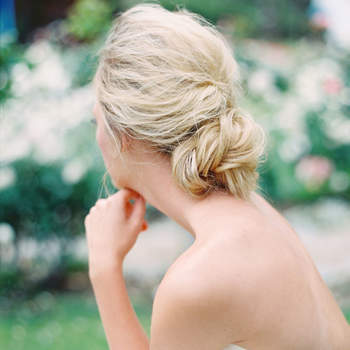 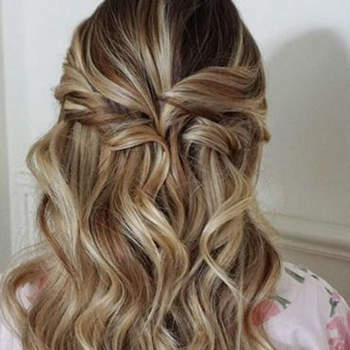 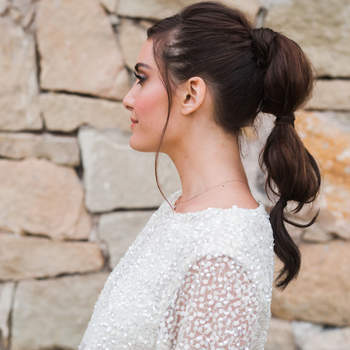 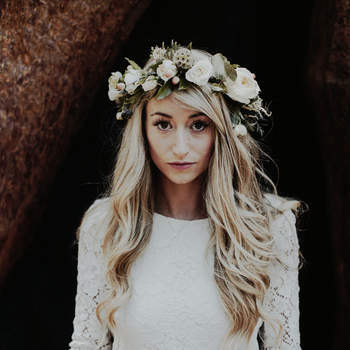 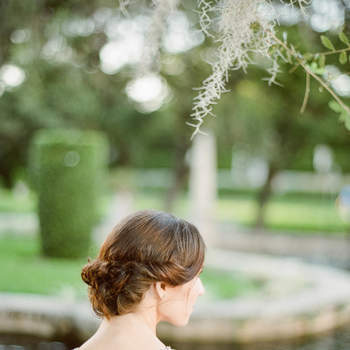 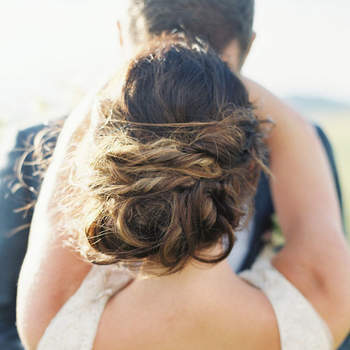 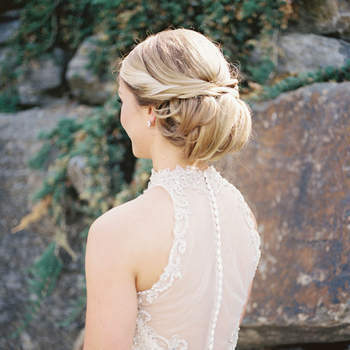 Brides have thousands of questions when it comes to choosing what hairstyle to sport on their wedding day. 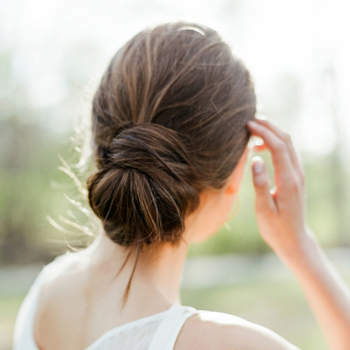 But it’s just something you have to decide for yourself. 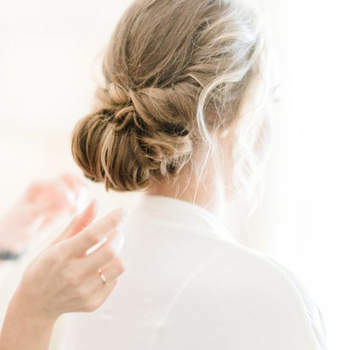 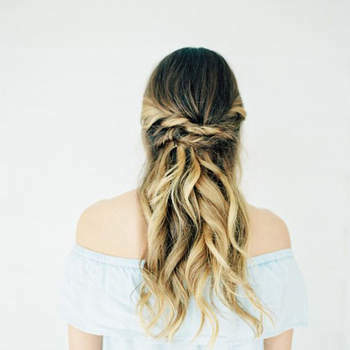 At Zankyou we know it’s not an easy task, so we’ve put together an extensive list of suggestions with the hope that you can find something to compliment your dress, even if this means trying them out a couple of time beforehand with your hairdresser!